Any element of the outside of your house can be refreshed. 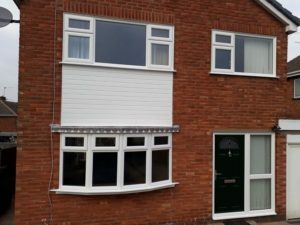 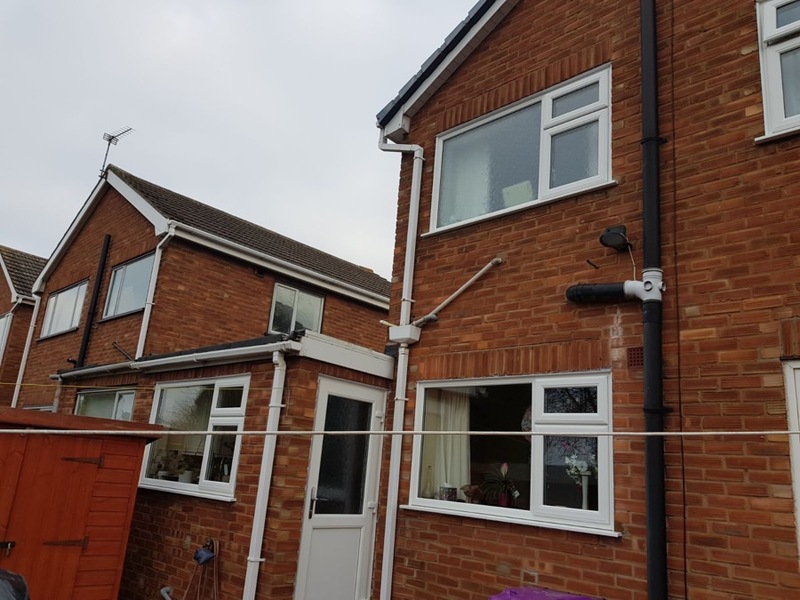 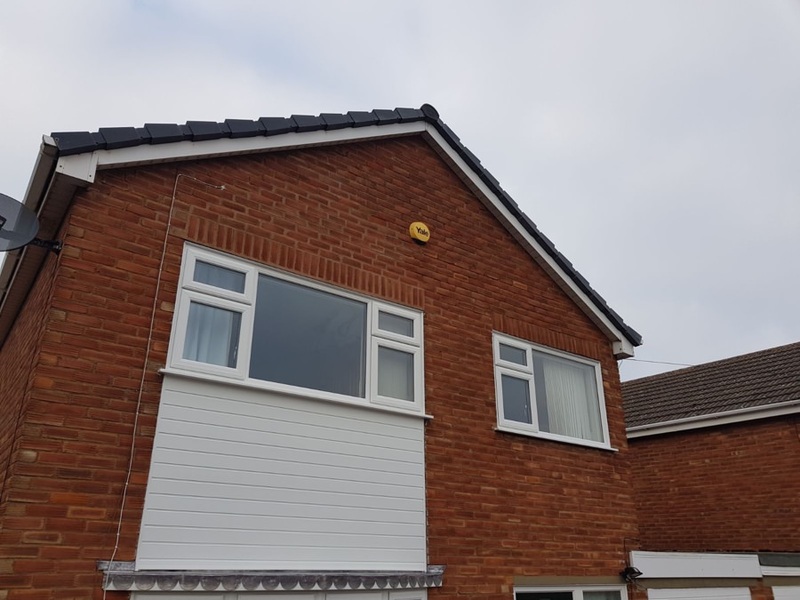 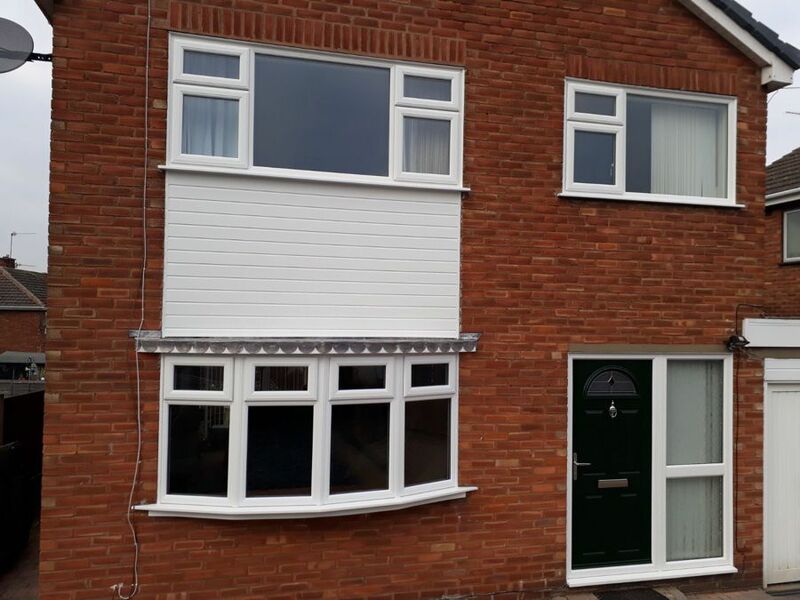 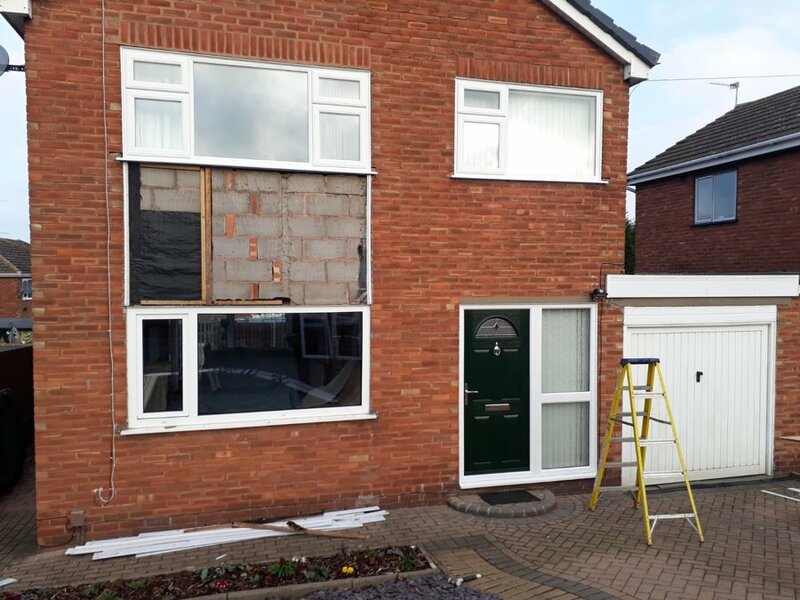 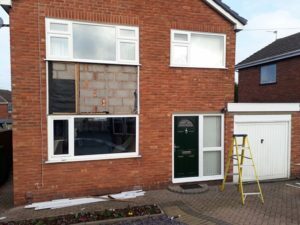 Of course your windows and doors can be replaced, but also the cladding, fascia, gutters and down pipes can be too. 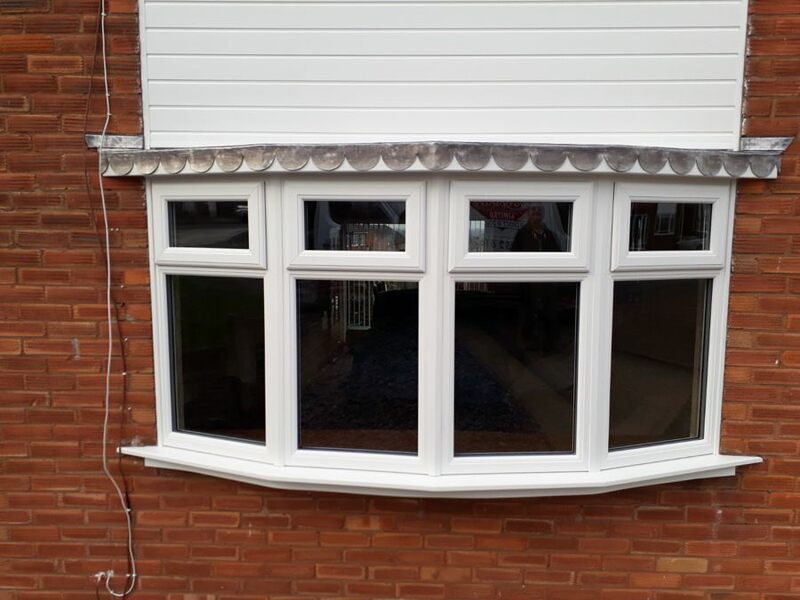 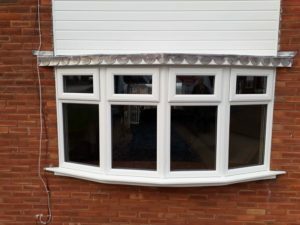 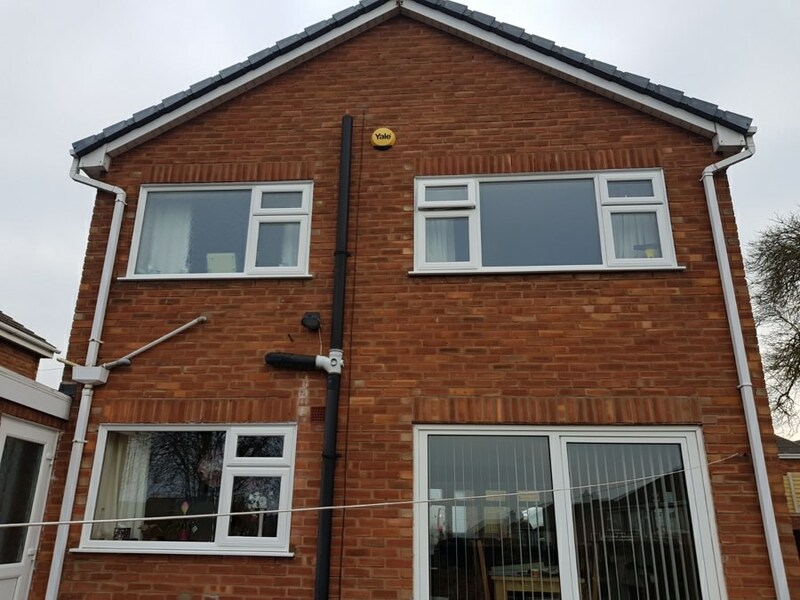 At this customers house we changed windows, doors the cladding and even installed a bay window.